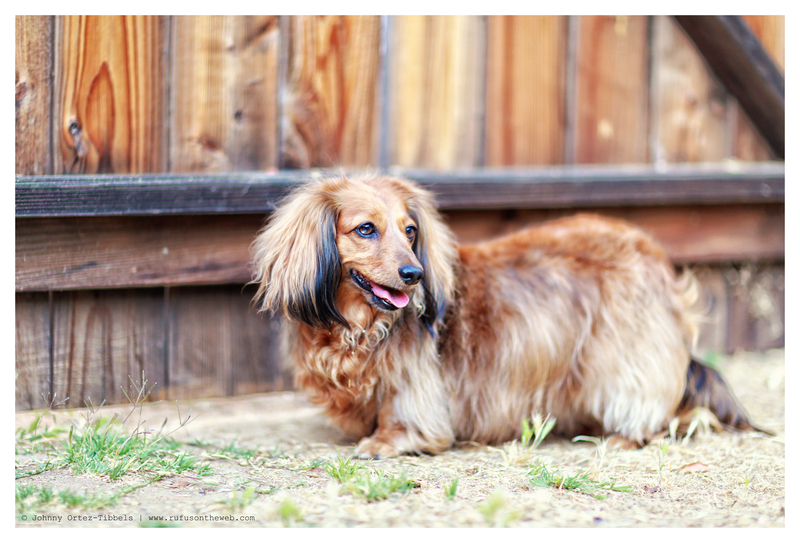 Sophie is one of the most beautiful longhairs I have ever met, and those luscious locks come at a cost. She is brushed daily, professionally groomed regularly and travels with her own comb at all times. You can run your fingers through her luxurious mane effortlessly as a testament to the many hours dedicated to her beauty regimen. And she can get fussy when some debris gets caught in her coat; she’ll stop in her tracks until it’s removed. Sophie and Rufus have been friends for many years now and last night we had a play date while her mom attended a local concert for a few hours. Although we’re old friends, Sophie still took the occasion to whine a little – just in case there was any doubt that she missed her mom. 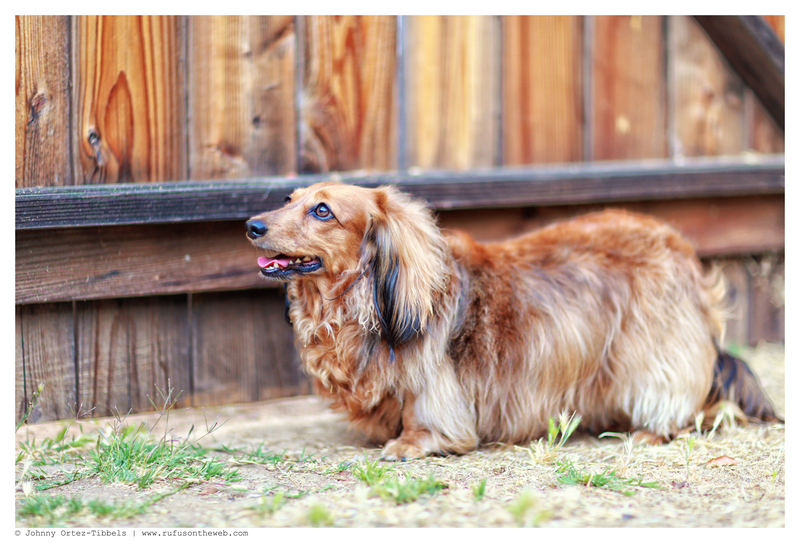 Dachshunds certainly have very strong personalities. They know what they want and they know what they like. Does Sophie remind you of any other dachshunds you might know?!? Have a great day dachshund friends. This entry was posted in Rufus' Friends and tagged #ADachshundsLife #HappyHounds, #dachshund, #DachshundsWhine, doxies, longhairdachshund. Bookmark the permalink. Sophie is beautiful and Happy Birthday to her!!!! Happy birthday Sphie from Farley a long hair black doixe. Sophie is gorgeous!! It is so amazing to me how different all the long hairs are. My 2 long hairs have a totally different hair coat then does Sophie & it seems like each one is so unique.